Born in Texas in 1952, country singer George Strait began performing in a band while serving in the U.S. Army. 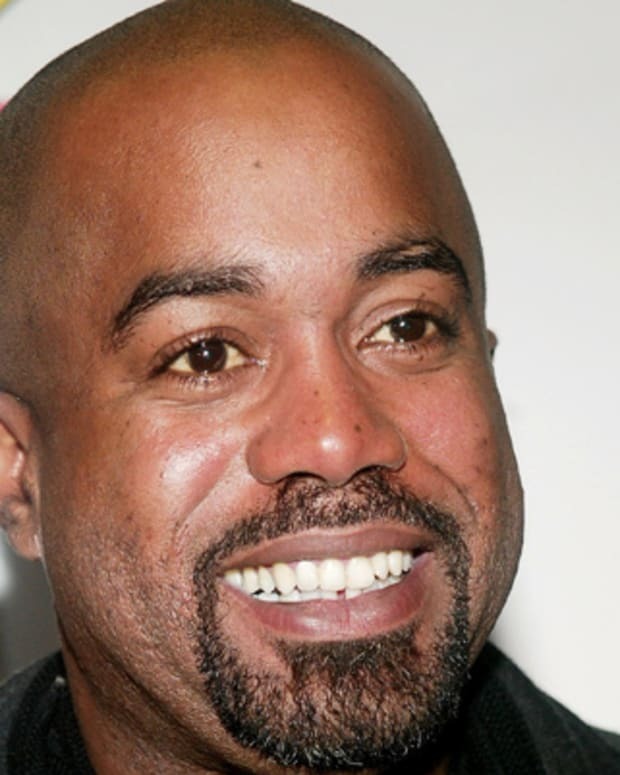 He landed a recording contract in the 1980s with MCA records and produced numerous hit albums throughout the next three decades. 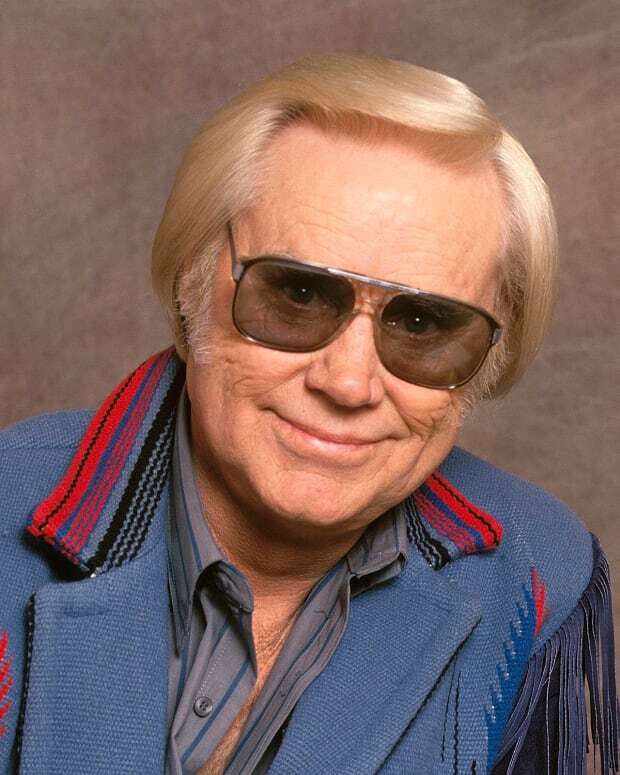 Known for staying true to traditional country sound, he has won multiple awards and has the biggest-selling boxed set in country music history. Country singer George Strait was born on May 18, 1952, in Poteet, Texas. Strait is one of country music&apos;s most popular contemporary singers, well known for staying true to the traditional country sound. He was raised on a family-owned farm in nearby Pearsall, Texas, where he studied agriculture at Southwest Texas State University. Strait eloped with his high school sweetheart, Norma, before joining the army. While stationed in Hawaii, he began singing in the Army-sponsored band called Rambling Country. After returning to Texas, he put together his own band, Ace in the Hole, which gained a rather impressive local following. After years of futile attempts at a record contract, Strait signed a solo contract with MCA Records in 1981. Featuring the hit single "Unwound," his first album, Strait Country (1981), was influential in increasing the radio play of more traditional, less pop-influenced country music. Strait went on to produce a series of No. 1 albums over the course of the next decade, including Strait From the Heart (1982), Does Fort Worth Ever Cross Your Mind (1984), Something Special (1985), Ocean Front Property (1987) and Beyond the Blue Neon (1989), all of which were certified platinum or multi-platinum. In 1989, Strait was named the Country Music Association&apos;s Entertainer of the Year, a feat he repeated in 1990. 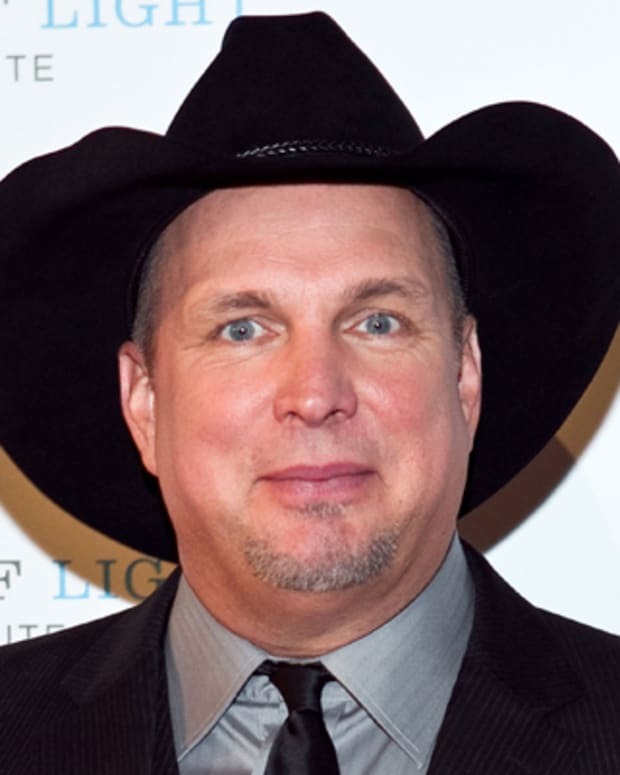 In 1992, Strait made his motion picture acting debut in the film Pure Country, and recorded a slew of hit songs for the film&apos;s soundtrack , "I Cross My Heart," "Heartland," "Where the Sidewalk Ends" and "The King of Broken Hearts." In 1995, Strait released the four-disc career retrospective titled Strait Out of the Box, which had phenomenal sales that exceeded five million copies. To date, Strait Out of the Box holds the notable distinction of being the biggest-selling boxed set in country music history. In the late 1990s, Strait released a handful of noteworthy albums, including Blue Clear Sky (1996), Carrying Your Love With Me (1997) and One Step At a Time (1998). 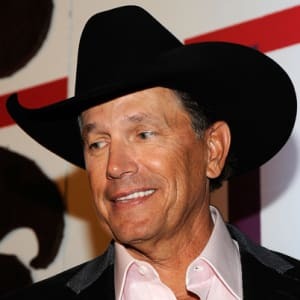 Released in September 2000, his album, titled George Strait, yielded the hit singles "Go On," "If It&apos;s Gonna Rain" and "She Took the Wind From His Sails." As the new millennium began, Strait remained a strong draw for country music fans. Two tracks from The Road Less Traveled (2001)—"She&apos;ll Leave You with a Smile" and "Living and Living Well"—reached the number one spot on the country charts and the entire album went platinum. 2003&apos;s Honkytonkville featured such hits as "Tell Me Something Bad About Tulsa" and "Cowboys Like Us." That same year, Strait received the National Medal of the Arts from President George W. Bush. Somewhere Down in Texas (2005) was another big seller driven in part by the success of such singles as "You&apos;ll Be There" and "She Let Herself Go." "Good News, Bad News," a duet with Lee Ann Womack also featured on the album, won the CMA Award for Musical Event of the Year in 2005. It Just Comes Natural (2006) included several chart toppers, including the title track and "Give It Away." Strait won two CMA Awards for that album and was inducted into the CMA&apos;s Hall of Fame. Strait continues to be a popular force in country music today. Released in 2008, Troubadour debuted at the top of the country album charts. The recording&apos;s first single, "I Saw God Today," also became number one on the country charts. In September 2008, Strait was honored with two CMA awards, one for Album of the Year, and Single of the Year. In 2009, he earned a Grammy award for Troubadour, and also landed the Artist of the Decade award from the Academy of Country Music. 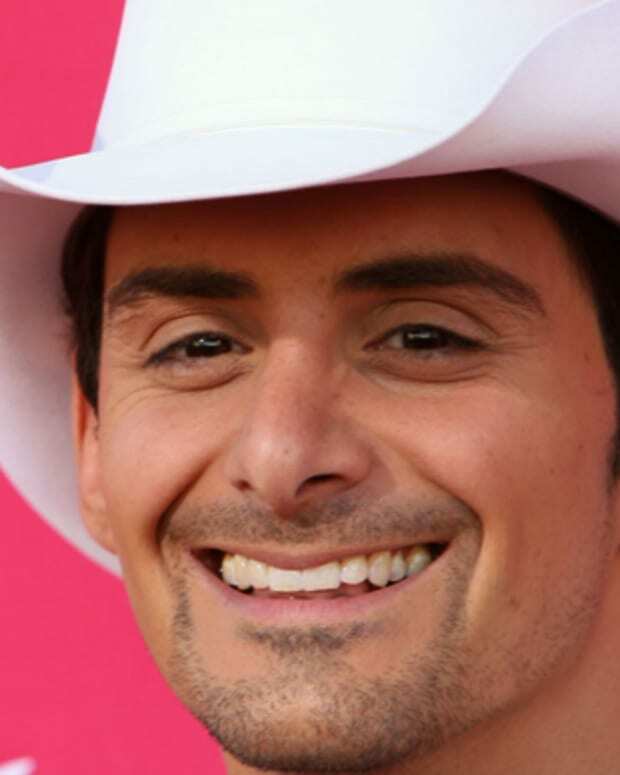 He has also been named Entertainer of the Year at CMA Awards three times, most recently in 2013. In 2014, Straight won Entertainer of the Year at the Academy of Country Music Awards. That same year, Strait went on his last tour called "The Cowboy Rides Away." 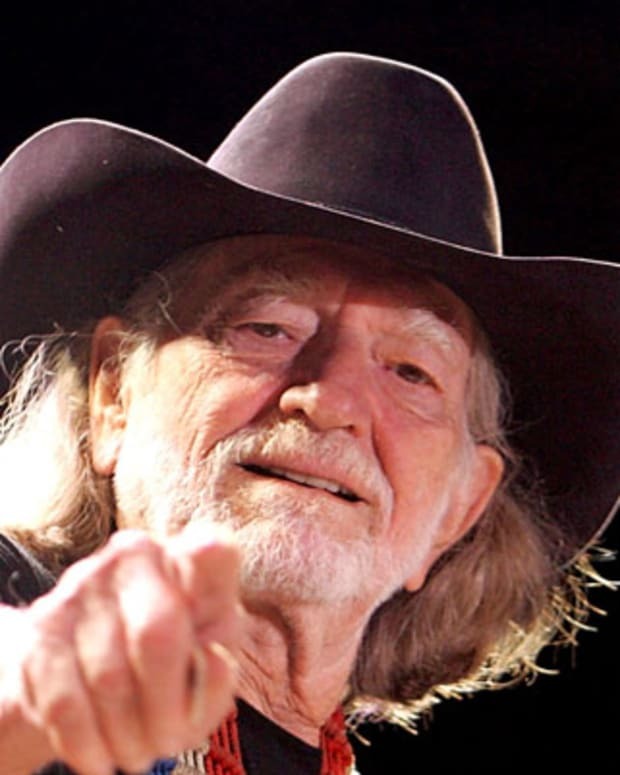 He gave his final concert performance in Dallas, Texas in June. More than 100, 000 fans crowded AT&T Stadium for the show. While he may have stepped away from the stage, Strait has five more albums on his contract with MCA Records. Outside of his music career, Strait has several interests, including steer-roping, golf and skiing. He and his wife Norma have one son named George, Jr., who is pursuing a career as a professional rodeo competitor. His daughter, Jennifer, died in a car accident in 1986. In honor of her life, the family founded The Jennifer Lynn Strait Foundation, which raises money for children&apos;s charities. 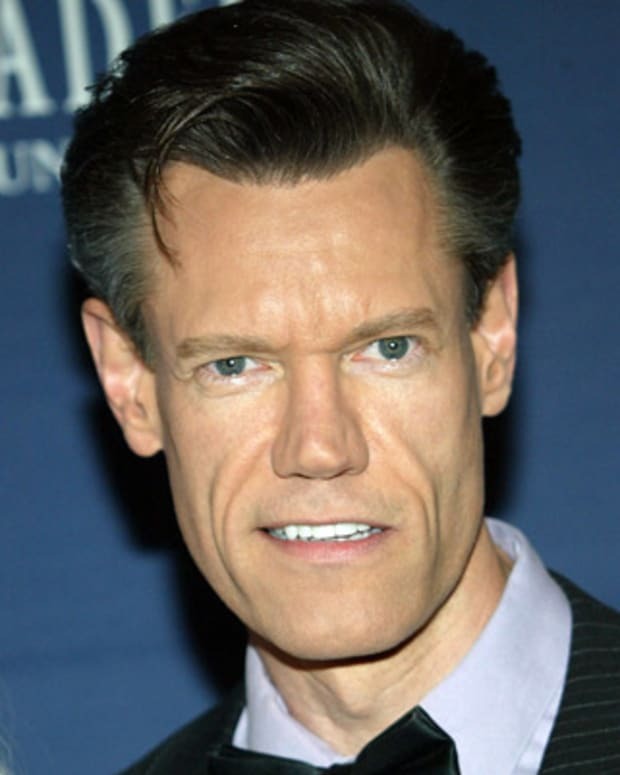 American country singer Randy Travis opened the door to young artists who sought to return to the traditional sound of country music. His 1986 album, Storms of Life, landed at No. 1 on the U.S. albums chart. Tim McGraw collapsed on stage at a concert in Ireland. "He's been super dehydrated. 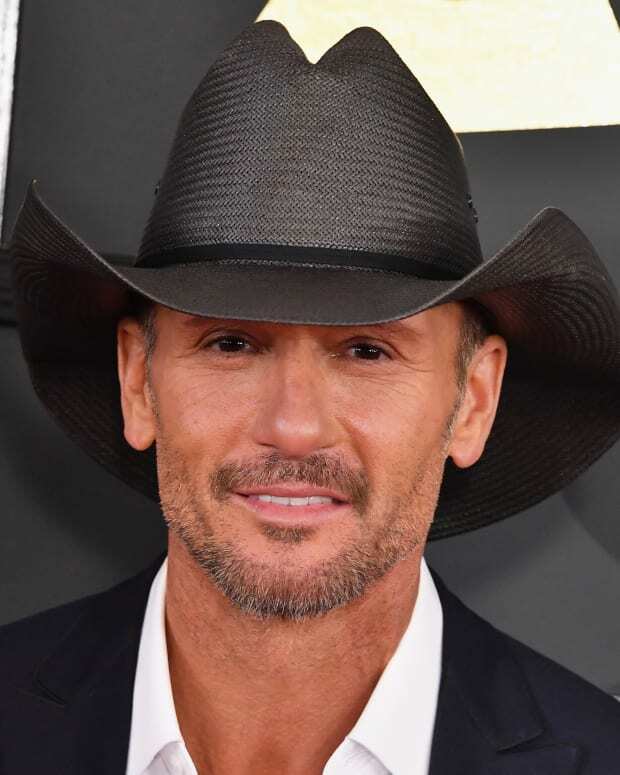 And I apologize, but I made the decision that he cannot come back out on stage," McGraw's wife, singer Faith Hill, told the audience. A spokesperson said McGraw will be fine.